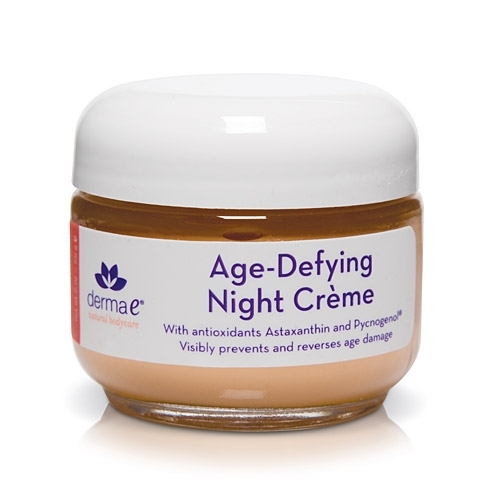 This ultimate age-defying night creme is an advanced blend of antioxidants with cell renewal properties that perfect skin while you sleep. Used nightly, this replenishing formula minimizes the appearance of fine lines and wrinkles to visibly improve tone, texture and firmness. Astazanthin® and Pycnogenol® are the two most powerful antioxidants that counteract the signs of aging. Nurtures, rehydrates and retexturizes for healthier and younger-looking skin.